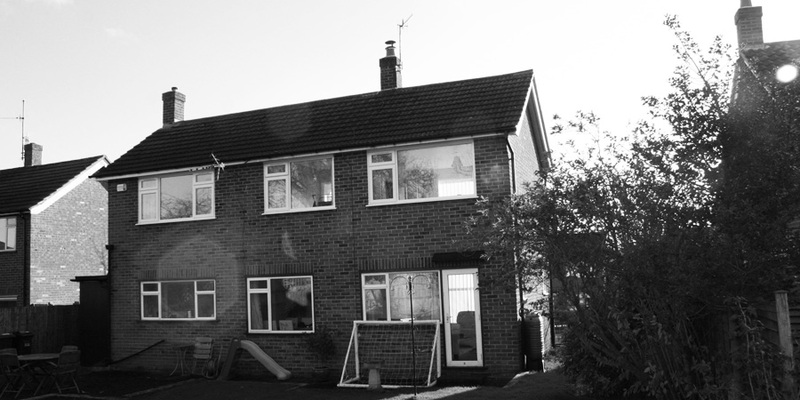 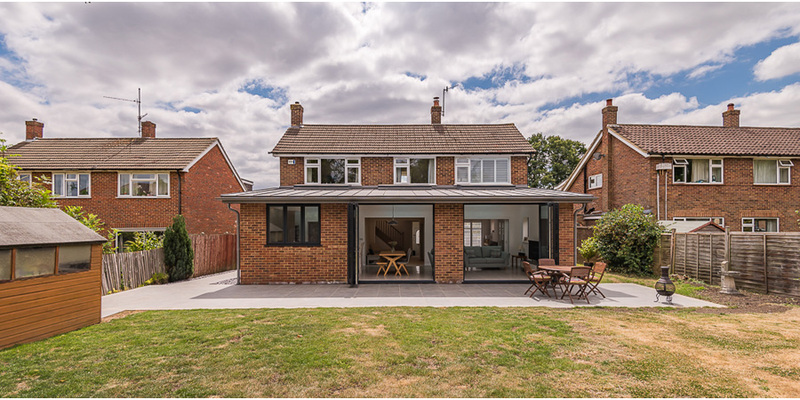 Our client required a larger kitchen and additional living space in their 1960's detached dwelling. 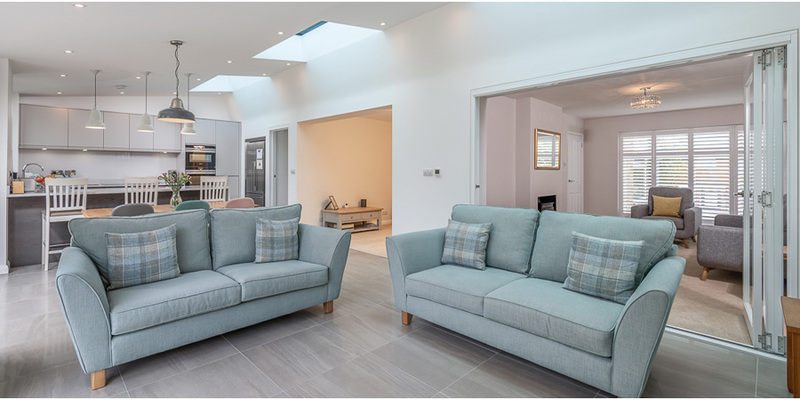 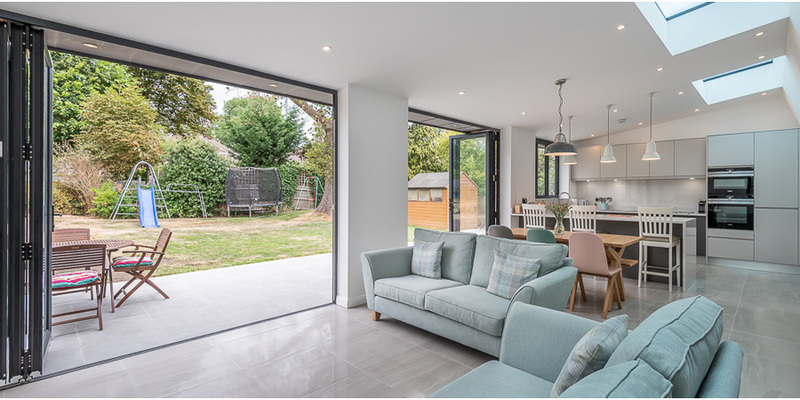 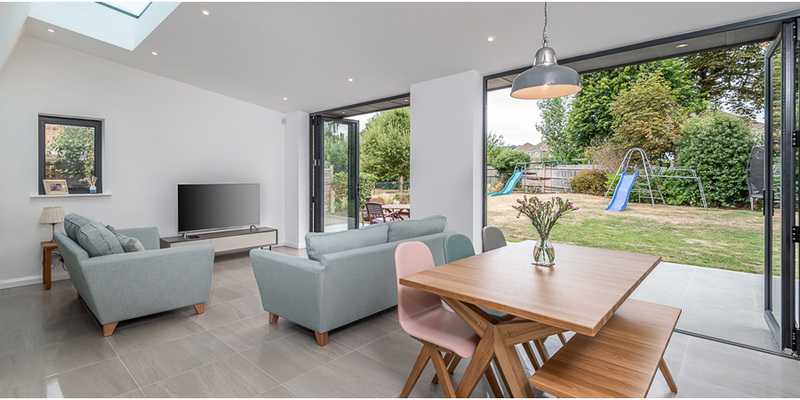 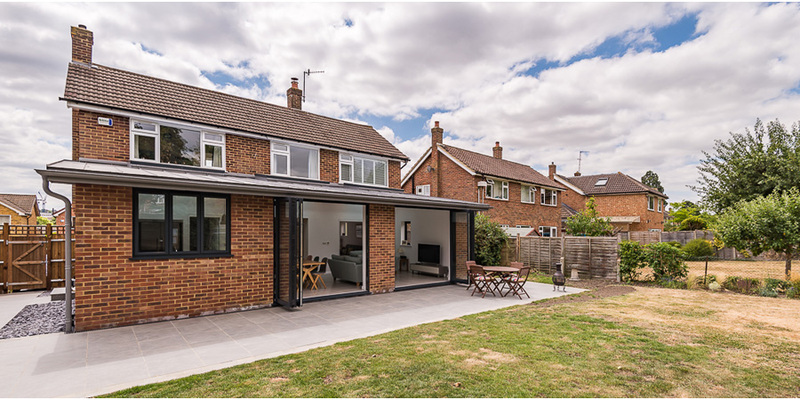 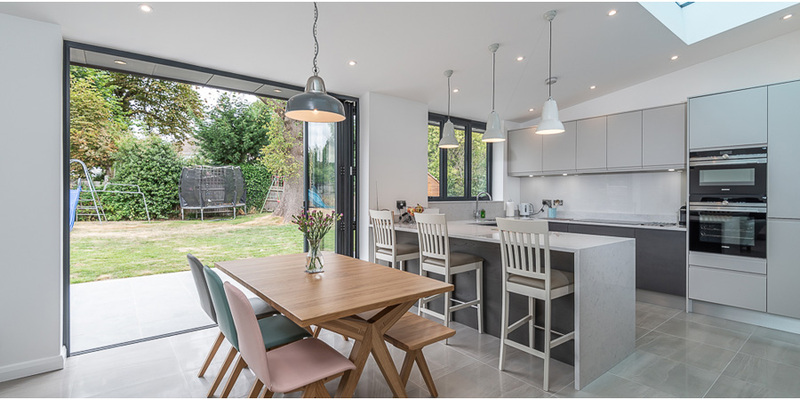 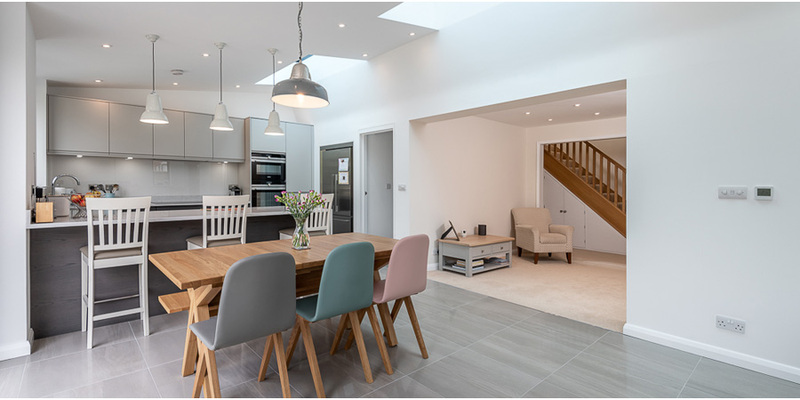 In a simple full-width single-storey rear extension we provided a large open-plan kitchen/breakfast/living area. 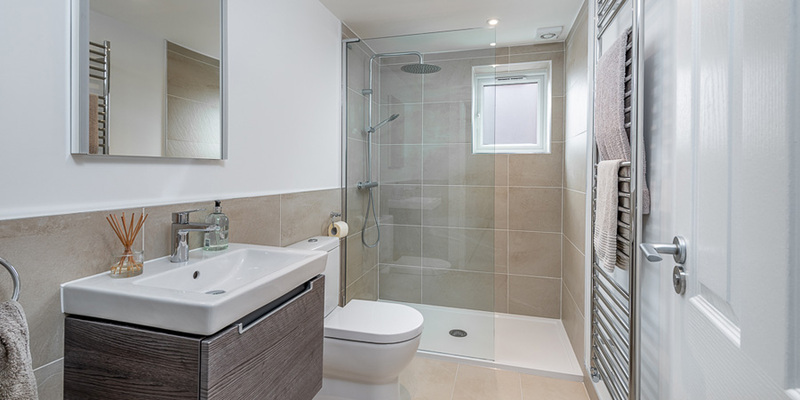 A new utility room and ground floor wc/shower room were created within the existing building.